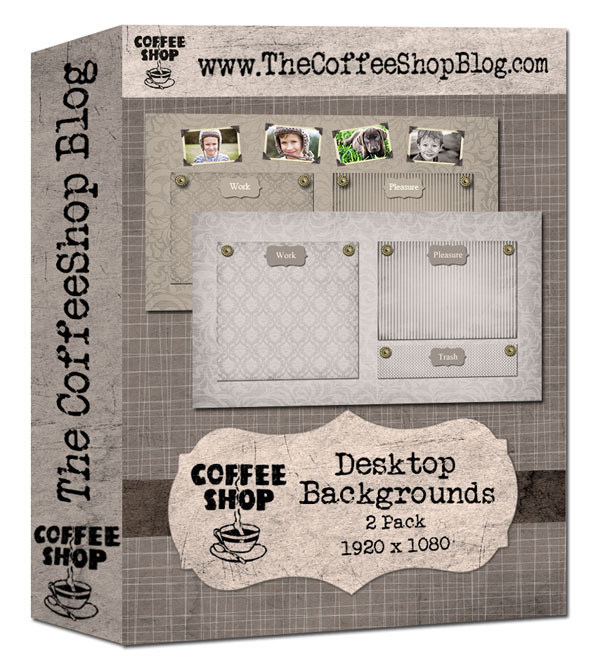 The CoffeeShop Blog: CoffeeShop Desktop Backgrounds 1! Like most people out there, my computer desktop is a complete mess and I can't find anything. I saw this idea of making a desktop background for organization at Pugly Pixel (thank you so much Shaina for posting the link in the comments, I couldn't for the life of me remember where I read that post), and was so excited to create my own version of desktop backgrounds. 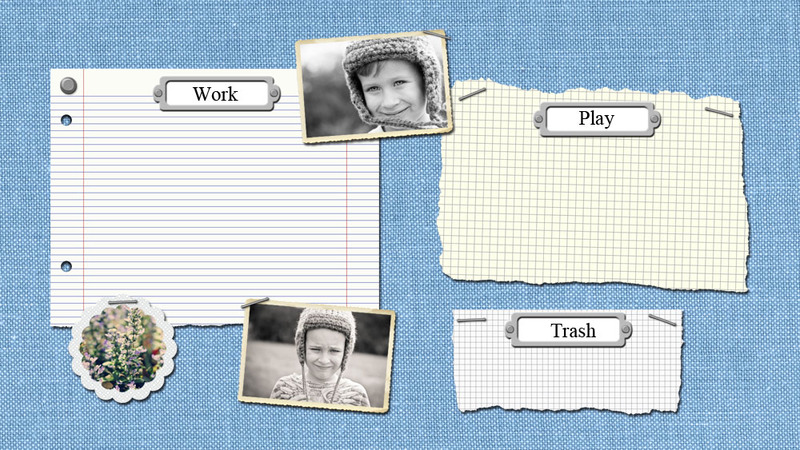 Oh, check out her paper-making tutorial at Pugly Pixel too, I used this to make notebook and graph paper. What a great site! My husband usually glances at my creations on my computer and blog and doesn't say much. But he did a double-take on my new desktop background and asked me to make some for his work computers with his logo/business name! I hadn't even thought how great these would be for business computers. Here is the version on my computer today. I love the idea of the big trash area. I often make files that I need to send off but want to remember to delete after they get there safely. 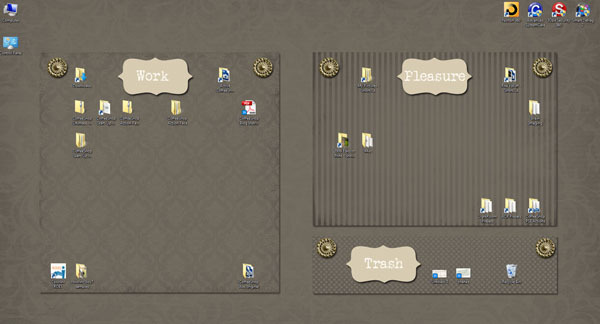 Now I can drag them in the trash area and know I need to delete them later. These backgrounds are a pretty standard size of 1920 x 1080, but they will not fit all monitors. You can try resizing them or cropping them to fit. Once you edit them, flatten and save them as a jpg. If you have Windows 7, go to your desktop and right click, select Personalize, and then click on the background tab on the bottom and load the background like any other image. If you can't put your icons wherever you want, right click on your desktop and then select View, then uncheck "Align icons to grid". Both of these backgrounds are customizable. 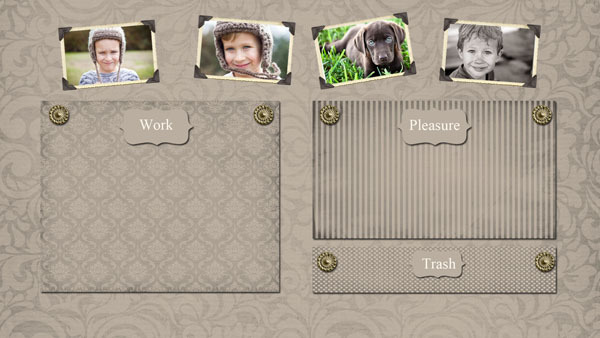 You can change the colors of the background (I used papers from Sassy Designs), and the colors/text on the labels. The version with the photo frames have clipping masks so you can easily add your images. You can use my funl Group-It action to quickly load your images. And check out all of my other scrapbooking/digital design freebies. Click on the color swatch by Background Color to change the background color. 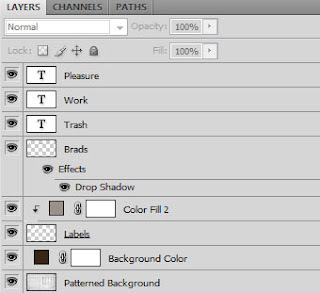 It is in multiply blending mode, and you can change modes or adjust the opacity for custom colors. 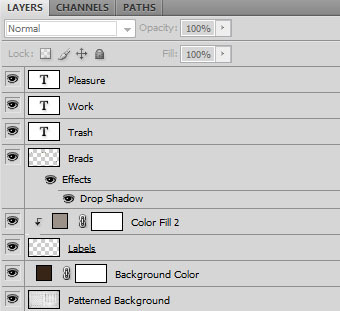 The Color fill 2 layer changes the color of the labels. And you can adjust the text layers to taste. The photo frame version has 4 clipping masks you can use to add your images. 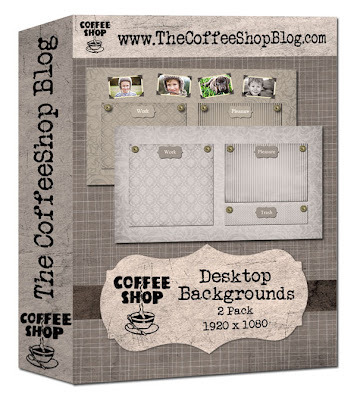 Download the free CoffeeShop Desktop Background 1 sethere! Thank you SO MUCH. I loved this when I first saw it and was wondering how in the world I could make one myself. Now you've made it easy! Thank you so much for this post. I want to let you know that I posted a link to your blog in CBH Digital Scrapbooking Freebies, under the Page 3 post on Apr. 16, 2011. Thanks again. Thank you so much for this post. I want to let you know that I posted a link to your blog in CBH Digital Scrapbooking Freebies, under the Page 5 post on Apr. 16, 2011. Thanks again. Awesome idea! Thanks a bunch! It is now proudly display in my nice organized desktop! Thank you for all your hard work! This is so rad!! I can't wait to get home and try this. Thank you! This was fabulous! I sent the link to your site to several of my friends for them to take a look. Heck, if I think I can use it - I know others might as well. Thank you! just thought i'd share where you might have got the idea since you couldn't recall. Shaina, that is right!!! Thank you so much for linking her amazing site. I look at so many blogs I forget where I see things. 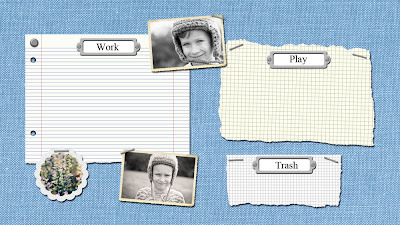 I also used her tutorial http://www.puglypixel.com/2011/03/04/how-to-make-your-own-stationery-textures/ to make digital paper. I ♥ Puglypixel! Rita, are these Mac compatible? This reminds me that I've been wondering if I can create my own Stationery in Apple Mail or even my own Stickie Notes! It kind of looks like you're on a PC, but do you have any idea? You are awesome!!!!!!!!! Love this post!!! Thank you! I can't wait to try! Thanks so much. I love this. Please, please write a post how how to make my own. I feel stupid, but just got PSE and this opens, but I don't know what to do from there....any tips? Thanks Rita, I love this idea!! I couldn't remember how to get my icons to stay put - but I knew you would have it on your site!! I can always count on you for these kinds of issues.